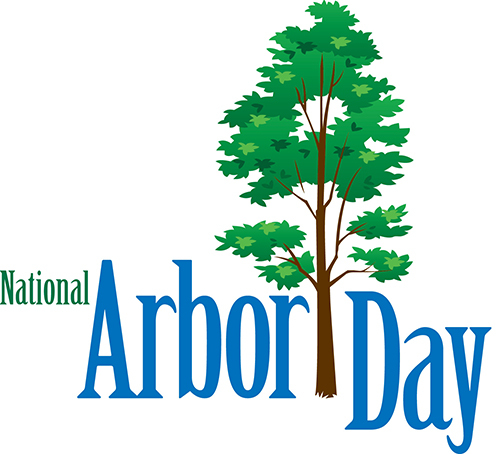 Annually, the Club observes Arbor Day and celebrates this holiday by planting a tree in Avalon. This year the Club will plant a “Pin Oak” tree. The dedication will take place at the site of the 36th Street Island and Dune Drive. In attendance will be the Mayor, member of the Clergy, various borough department employees, and Club Members. The Public is urged to attend. In case of inclement weather, the dedication will be held at Community Hall, 30th Street and Avalon Avenue.